Easy Car Booking: Hire a Bentley for your wedding! Hire a Bentley for your wedding! Are you getting married in the French Riviera this summer? Wondering about how to make an elegant entrance? Easy Car Booking can provide you with a luxury car rental for the day, helping to make your big day truly special. What can we do for you? We provide brides and grooms with the finest luxury wedding transportation, to drive you, your future spouse, your guests, bridesmaids, and anyone else to and from the wedding ceremony. 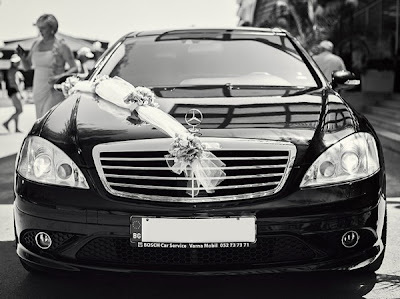 Make your wedding day truly special with luxury bridal transportation. Would you like to rent a Bentley to arrive at the ceremony? To transport your entire bridal party to the reception? To ride in after the ceremony? Or would you like to hire a Bentley to drive you to the airport for your honeymoon? Whatever your preference, we are here to make your wedding day as special as possible. We can arrange a bespoke transport itinerary to suit your budget, the size of your group, and the location of your wedding ceremony. To see the full Bentley Continental GTC description, click here! Contact us now to book a Bentley for your wedding day!